Lauralyn Chow was born and raised in Edmonton, Alberta. 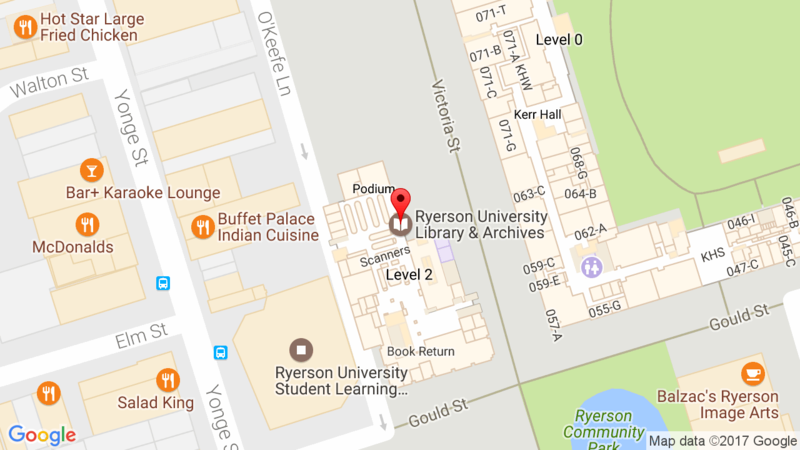 She earned a bachelor’s degree in psychology and an LL.B. from the University of Alberta. She practices law in Calgary as the in-house lawyer for the Calgary Board of Education. 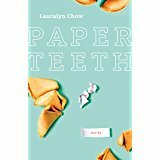 Lauralyn Chow’s debut, Paper Teeth, follows the lives of the Lees, a Canadian-Chinese family and their friends who reside in Edmonton, Alberta. While playing with time and place, from Edmonton in the 1960s and 70s up to present-day Calgary, Lauralyn Chow creates a world of walking dolls, family car trips, fashion and frosty makeup, home renovations inspired by pop culture, and moving up to big, new houses. The interconnected stories found in Paper Teeth are fun, funny, and heart-warming journeys about the pursuit of identity and the crafting of home.